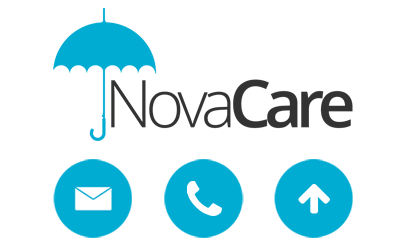 NovaStor's experienced support engineers are here for you. We don't outsource. Our local technical experts are ready to help you with one-on-one support - like your own personal IT department. Setup Assistance is a unique benefit in this industry. Every order of NovaBACKUP Network receives our installation and setup service. Schedule a personal appointment with one of our support engineers and they will take care of the installation of your new network backup software for you. 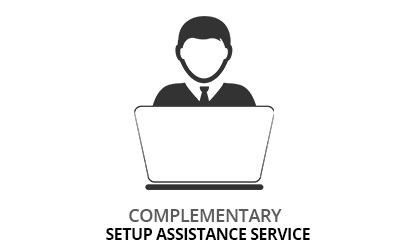 With Setup Assistance, you can buy without any risk. We make sure that your installation runs properly - right from the start. And the best part: This service is included at no additional charge. This is backup for the rest of us. NovaBACKUP Network comes with one year of our unmatched, NovaCare support. The best network backup for small business includes a full year of access to unlimited product updates, a huge library of help guides and other documents, and access to our local expert support engineers, available via phone or email. Local help that understands your needs. Our customer service and technical support is based in the USA. Get assistance directly from NovaStor engineers who truly understand our products and have the experience to address your unique needs. Our support staff and customer consultants are always there for you. You receive support from specialists who understand your needs and have sufficient experience and know-how to solve any problem. We help with everything from choosing a suitable backup plan, to installation, to setting up and configuring your backups to helping you restore in the event of a data loss. Securing your corporate data is now a breeze. Always Microsoft-ready, with full Windows Server 2016 support. 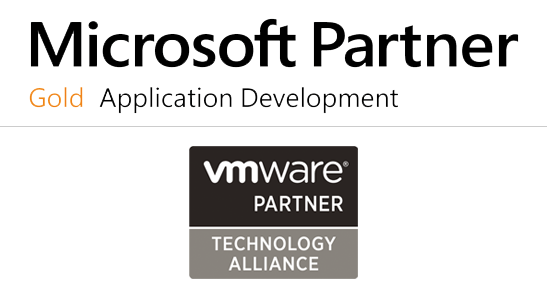 As a certified Microsoft Partner NovaBACKUP is always Microsoft-ready, offering support for the latest operating systems as they become available – including Windows Server 2016.